The candidate pool is a pretty important element in the recruitment process. 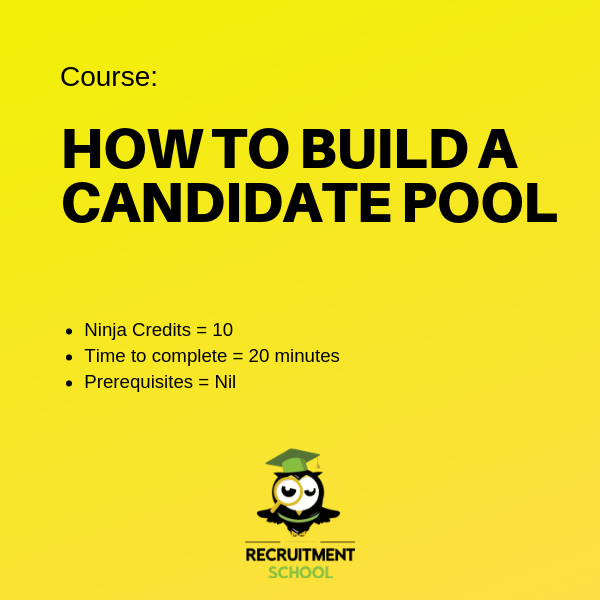 Without an appropriate pool of candidates you are in trouble. 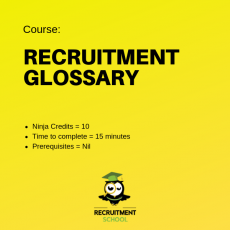 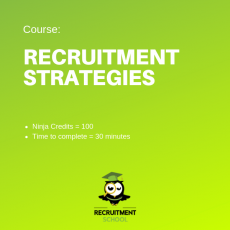 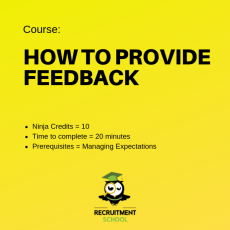 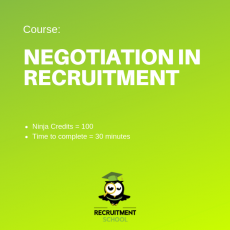 In this lesson we will teach you how you can build a pool of suitable candidates for your recruitment process. 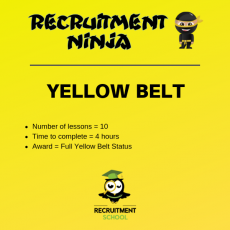 The lesson comes with a workbook which is a PDF version of the course which you should download and use to increase your retention rate whilst learning.